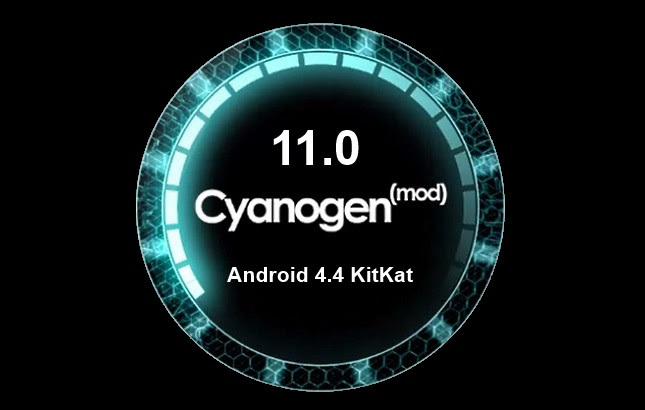 The CyanogenMod team have turned their attention to CyanogenMod 11, the version based on Android 4.4 KitKat, and the great news is that M1 snapshots are already available for Nexus devices. The CyanogenMod project releases a wide range of build types from nightly builds to stable releases with the M snapshots featuring somewhere in the middle. The experimental and nightly builds are really designed for developers and die hard fans. But during 2012 the project started to release M builds which are made available at the beginning of every month and are somewhere between nightly and stable releases. The M snapshots offer quicker access to new features but with increased stability. For a big release like CyanogenMod 11 the team would normally start slowly with nightly builds and after a few weeks of tweaking and bug fixing they would consider releasing a M snapshot. However since the Nexus devices are supported out-of-the-box on by the Android Open Source Project the team decided that waiting an extra month before releasing a M snapshot would be a waste of time. “At the same time, waiting another month to get them going is, in all honesty, wasted time,” wrote Abhisek Devkota (ciwrl) the CyanogenMod Head Moderator. Since Nexus devices come from Google these smartphones and tablets will have none or minimal device specific issues. The CM team have done some basic testing on the devices to ensure they behave properly and it is expected that any issues found will be connected only to new code that the CM team has added! The current M1 snapshot for CyanogenMod 11.0 can be downloaded for the Nexus 7 (2012 and 2013), the Nexus 4, the Nexus 5 and the Nexus 10. For other devices like the LG G2, the Google Nexus S and American versions of the Samsung Galaxy S III, CM 11 can be downloaded from the nightly builds page.